Water is a magical drink. A plain glass of water is enough magic in itself. Let's take a look into the benefits of drinking water. It’s no secret that water constitutes an enormous amount of everything that is around us. In fact, 60% of an adult human body is water. Water is needed for almost every metabolic process in living organisms. Whether it’s as simple as quenching thirst or applying ice pack on the wound, water is an essential thing without which we cannot survive for more than a few days. Water being the chief component of our body and having a vast number functions, it becomes an essential member of the body fluids. Appropriate fluid balance, in turn, facilitates various vital functions like temperature regulation, transporting nutrients, digestion and subsequent metabolism among other functions. Water is essential, in more than one way, to someone who wants to lose weight. Studies have shown that those who consume water before a meal lose weight faster than those who don’t. 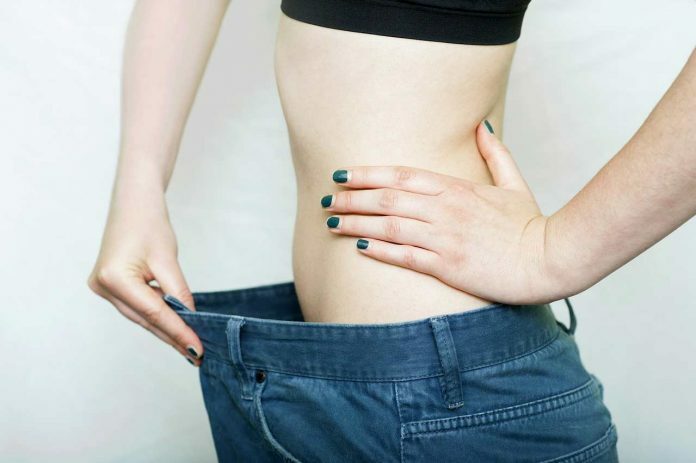 First of all extra water reduces the appetite and, thus, preventing one from consuming more calories. In fact, sometimes people might even mistake thirst for hunger, and end up consuming more calories. Just as water washes the dirt out of your dirty clothes, water also helps in removing various toxins from the body. And, it’s no secret that many skin problems including acne can be attributed to these toxins. Thus, water reduces the risk of skin problems. Water keeps your skin hydrated, rejuvenates it, and make it soft, smooth and radiant. Drinking plenty of water delays wrinkling of skin, making it the cheapest anti-ageing product as well. Whether you’re working out in a gym, or hard labor is part of your occupation, strenuous work leads to sweating and sweating into water loss. The lack of water would cause your muscles to tire out. Hence, it is essential to drink enough water in order to push yourself further and continue the strenuous activities. Many people consume a large amount of coffee while working to keep tiredness off them. Now, coffee has its own side effects. Guess what! A glass of plain water would help you get rid of that fatigue just as good without any side effects. One of the main reasons of fatigue is dehydration and do I have to tell you what the best method of hydrating yourself is. Drink lots of water. Not just the hard labor, but also a tedious desk job would tire you out after a while. Just like rest of the body, our brain is mostly water as well. So, when you’re feeling sleepy or bored out of your skin, a simple glass of water would drastically rejuvenate both your mind and body. Your concentration and efficiency would improve significantly. Make sure you drink water at least once per hour. The blood in our body is continuously filtered by our kidneys. The harmful toxins and excess metabolites are flushed into the urine. Now, if the body has a shortage of water, less blood would be filtered, less urine and hence lesser removal of those villainous contaminants. Also, less urine leads to Kidney stones formation and increase the risk of urinary tract infection. So drink more water for a healthier body. You must drink 3-5 liters of water each day to keep the renal system working at best. Water the the cheapest detox item you can get. Water quickly gets into your circulatory system and at the cellular level. It helps in removing harmful toxins and free radical in form of sweat and urine. If you’re drinking water properly, there is a lesser chance you’re going to get sick. It improves your immunity and helps fight against infections like flu, and provide slight protection against cancer or heart disease. Drinking water during an illness and through the recovery stage has shown to improve the recovery pace drastically. Though it doesn’t substitute the essential medical attention, and you still have to visit your doctor, if you want to get healthy faster keeping yourself hydrated is not just an option, but a necessity. 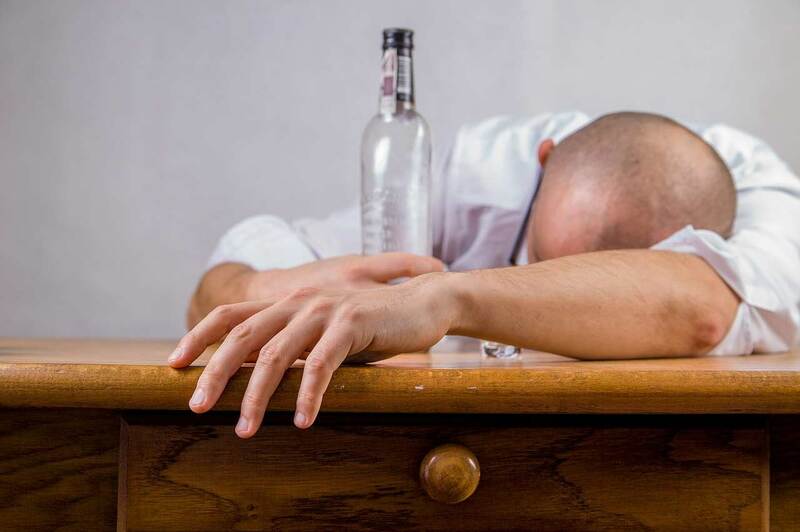 Overnight alcohol leaves your body severely dehydrated in the morning. Among many other methods of soothing a bad hangover, drinking water is one of the best and cheapest methods. Even better, you can add a bit of sugar and lime, both for taste and instant action. 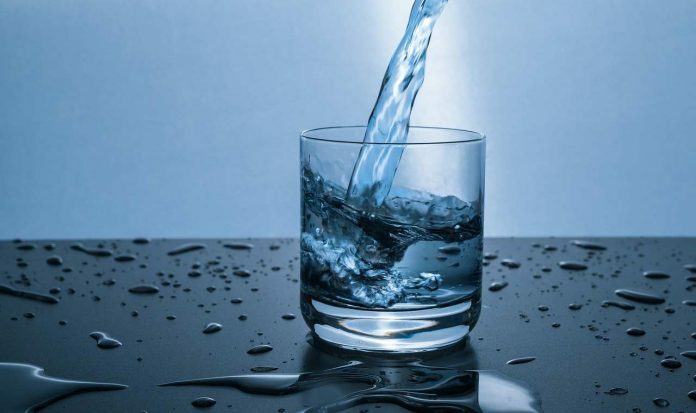 Studies have shown that people taking a glass of water before meals tend to have better digestion, and have a lesser incidence of flatulence or constipation. Not only water is directly involved in various metabolic processes, water adds bulk to the food and keeps the food discard/stool soft. 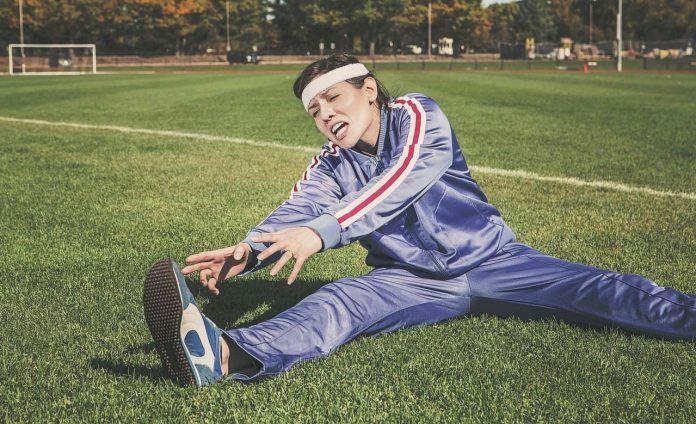 Muscle cramps or aches, especially after heavy work, are usually a result of dehydration and accumulation of lactic acid and other harmful byproducts. Water would not only help in getting rid of the pain by re-hydrating your body and muscles but also aid in flushing out those toxic metabolites. Water is no doubt a wonderful thing that god has given us, and besides all the benefits of drinking water, it is also required for infinite numbers of other things. In fact, almost every process around us requires water in one or another way. You cannot swim without water, cooking and water go hand in hand, no building mortar can be made without water, drillers need a lot of water to keep the drill from busting out, and what not. Water is surely a very popular beverage too. It’s certainly healthier than drinking soda, coffee or alcohol for that matter. So, drink water and stay healthy.